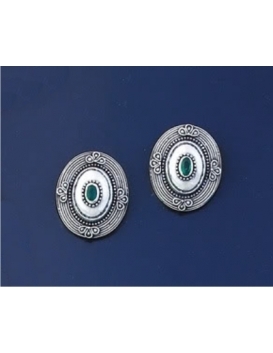 Crafted meticulously by skilled artisans, our earrings range brings together some fine specimens inspired by the splendor of ancient civilizations. 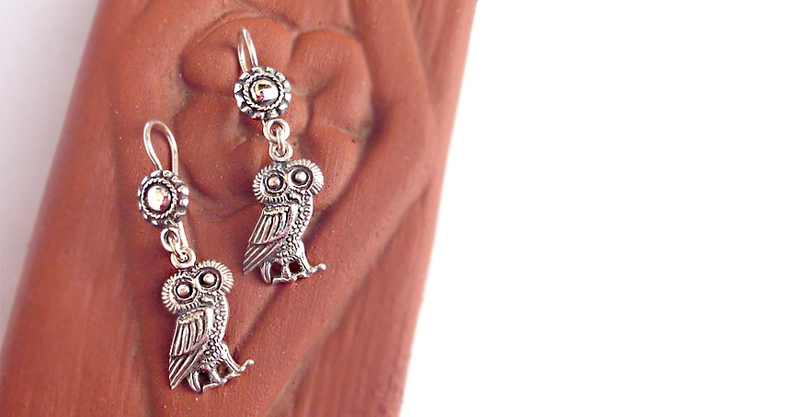 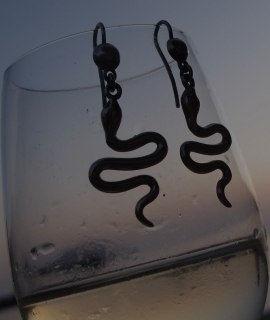 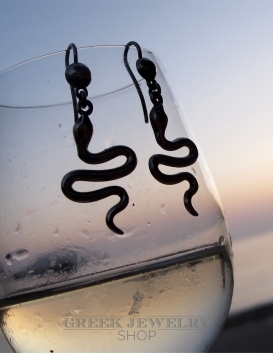 Our unique earring designs inspired by ancient artifacts are a tribute to beautiful ancient Greek coinage and other classical rhythms in jewellery such as the sacred Minoan snakes, lions and Capricorns or goddess Athena's and her owl of wisdom. 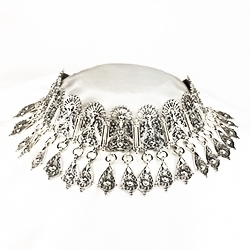 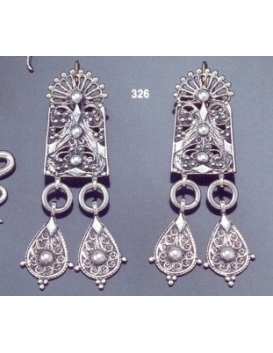 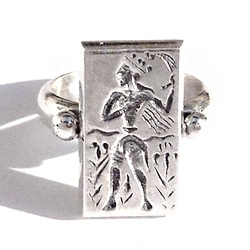 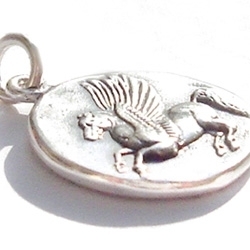 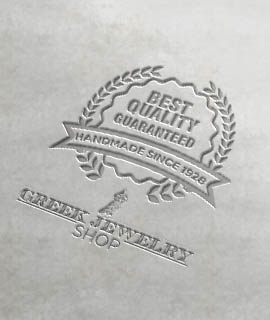 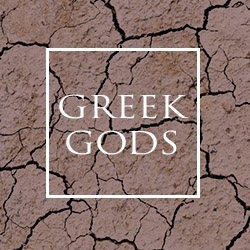 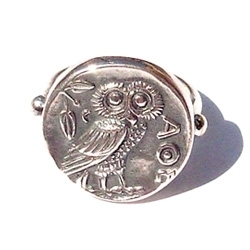 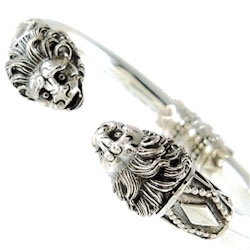 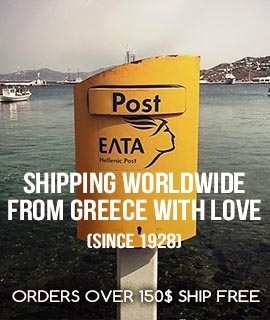 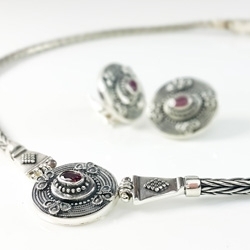 The quality of craftsmanship in our Greek earrings been preferred by customers worldwide for over 80 years! 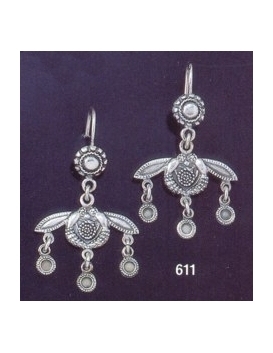 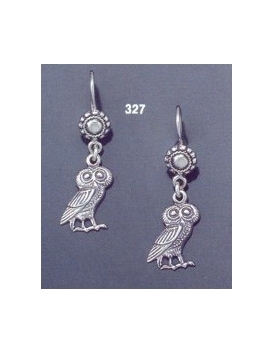 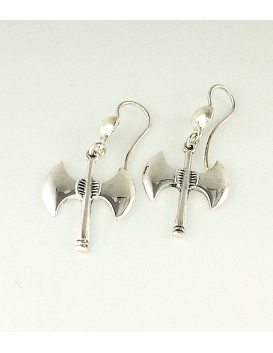 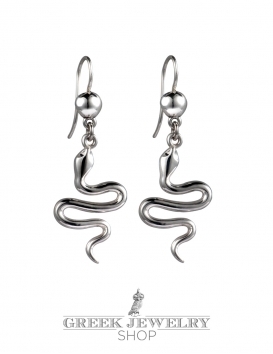 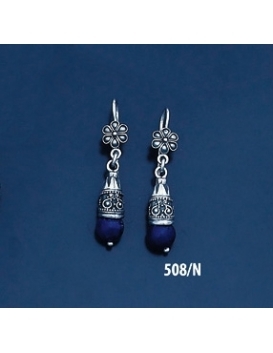 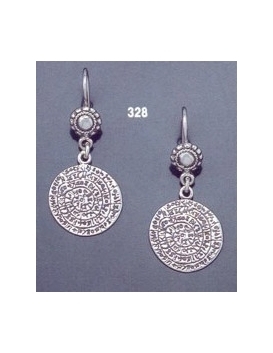 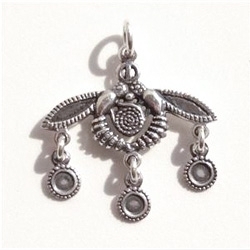 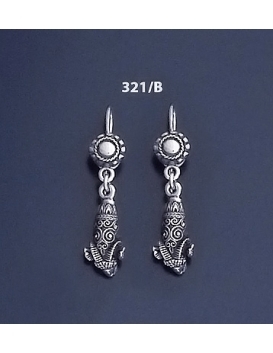 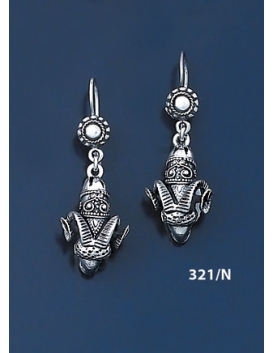 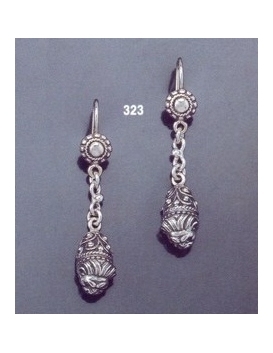 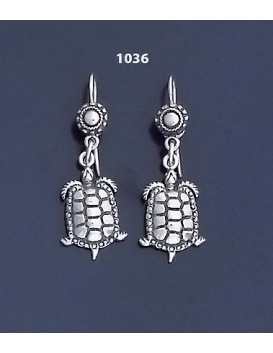 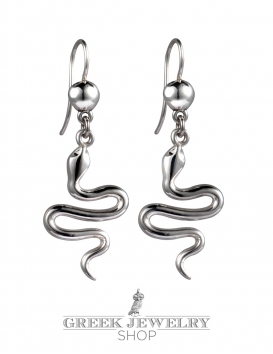 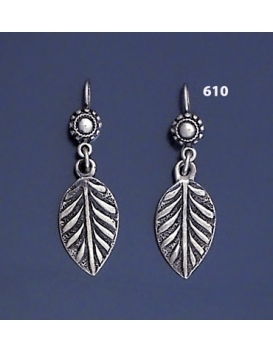 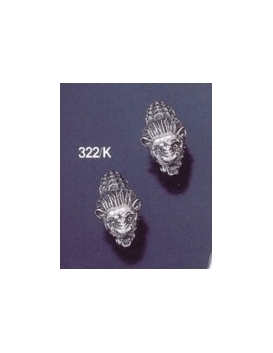 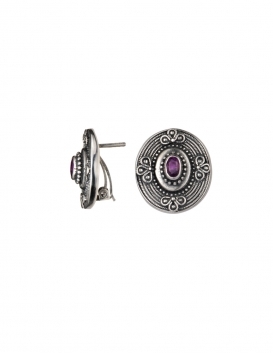 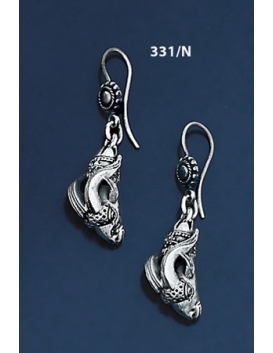 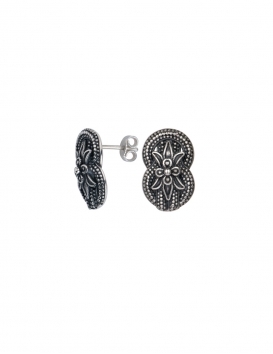 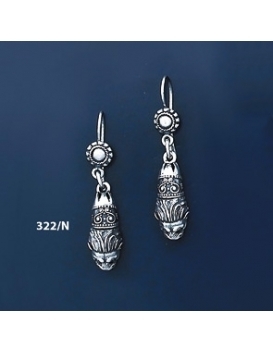 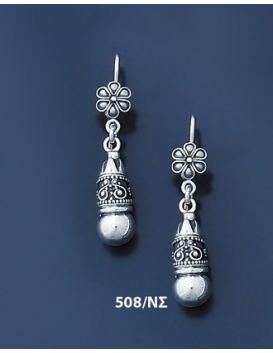 A high quality rendering and finish for a classic and unsurpassed earring design.